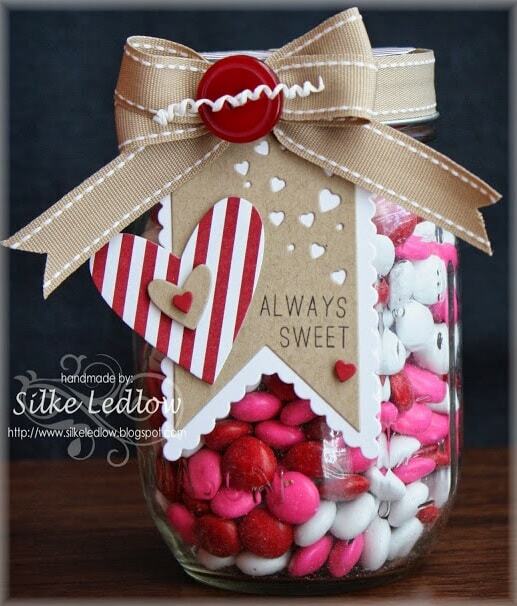 Valentine’s Day is the day to show your loved ones how much you love them. 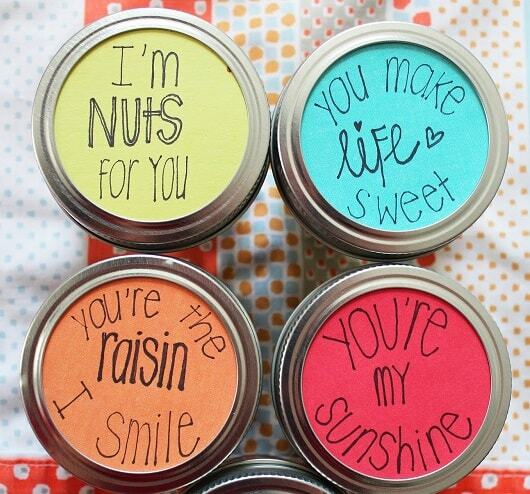 And what better way to show your appreciation than with a gift you made yourself? 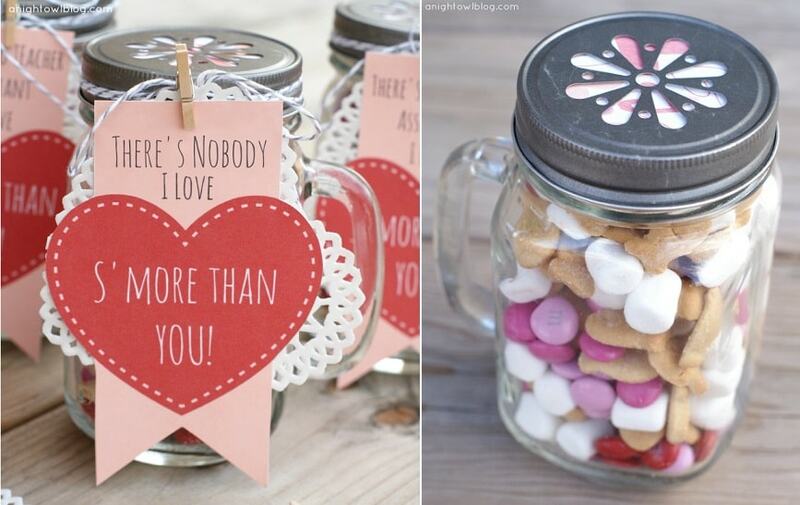 These adorable DIY Valentines mason jar gifts can be the perfect gift for your loved ones. 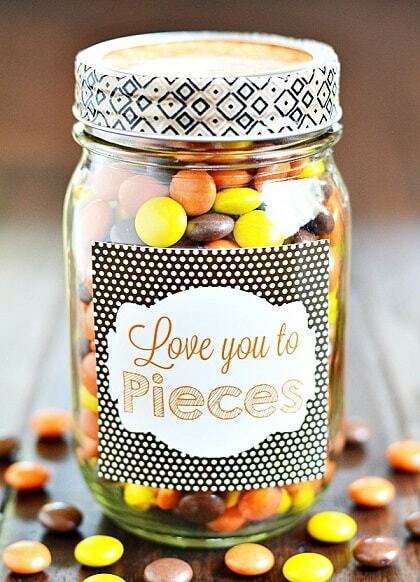 It shows you put the time and effort into making something specially for them. 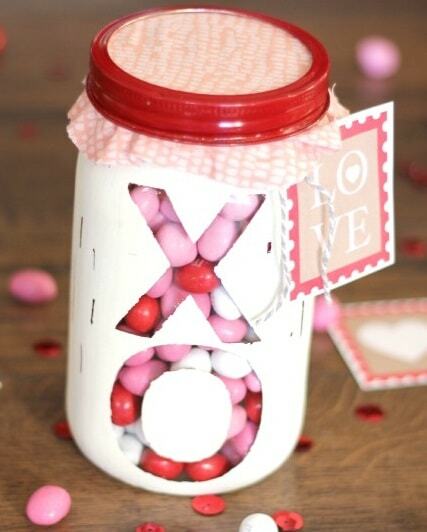 Now I’m a firm believer that you don’t have to be in a relationship to celebrate Valentine’s Day. 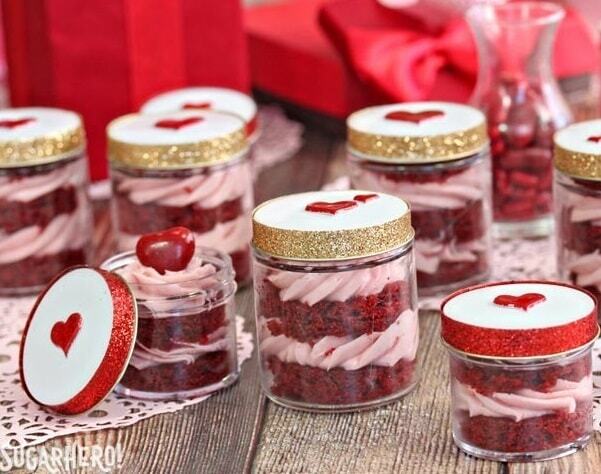 Whether you’re single or not, you can still celebrate Valentine’s Day with family and friends. 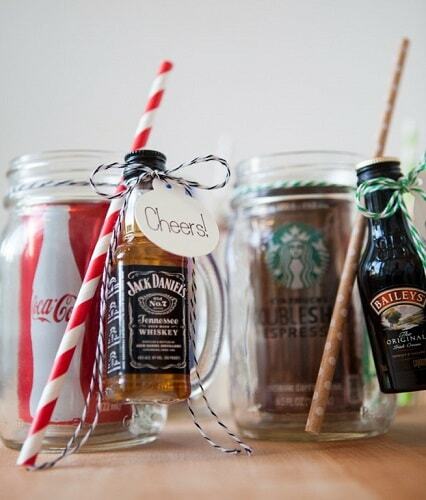 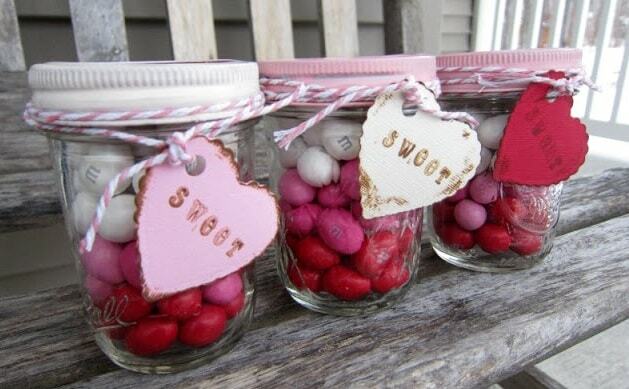 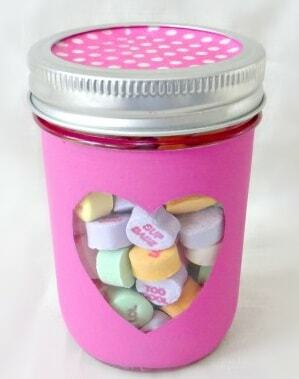 And these cute DIY Valentines mason jar gifts will make anyone smile! 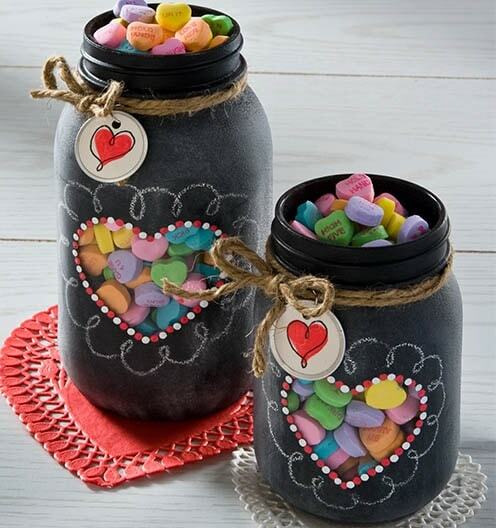 Making gifts for your loved ones can be really fun and you get to show off your skill! 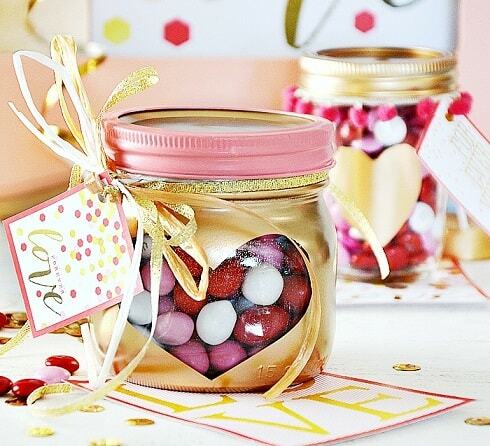 It also shows them how much thought and effort you put into making something specially for them. 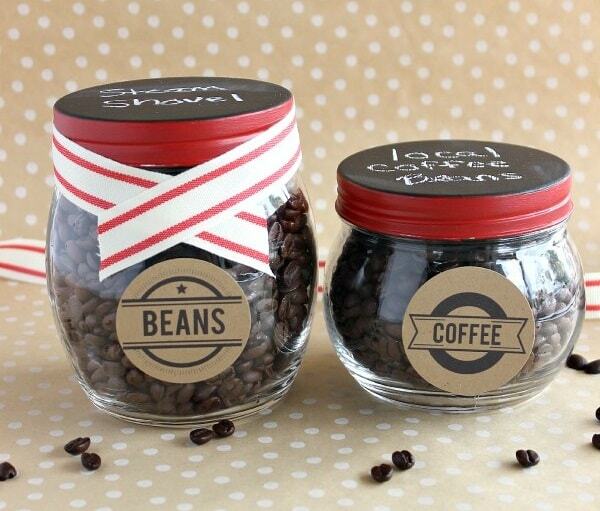 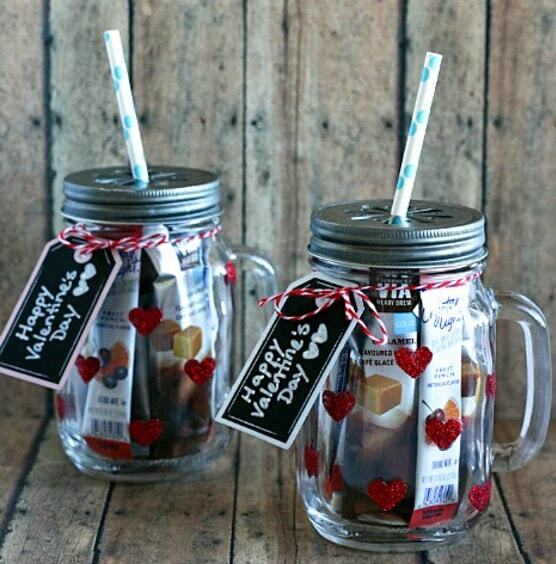 These cute Valentine’s mason jar gifts couldn’t be more perfect to give to your loved ones. 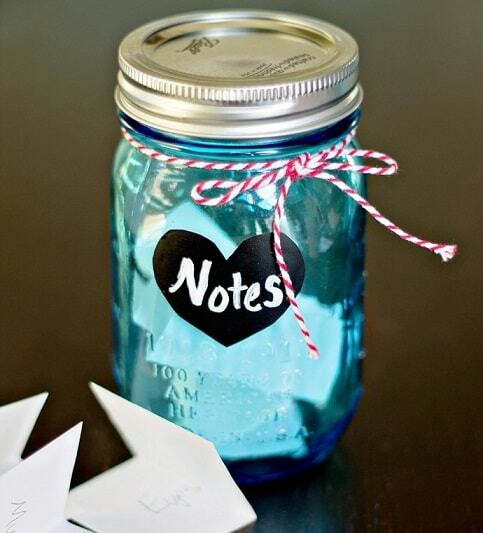 If you do happen to make one of these, be sure to let me know how they turned out for you, I’d love to know! 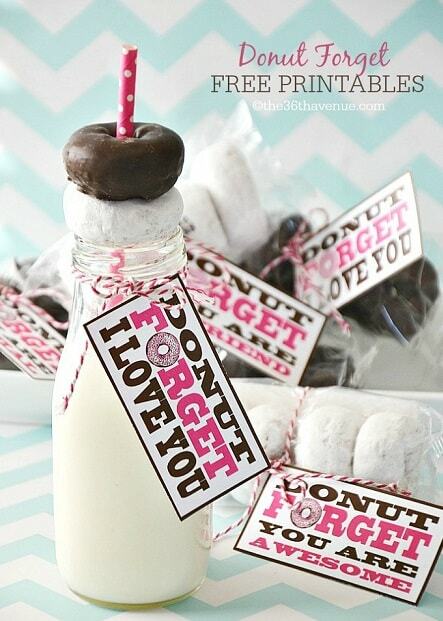 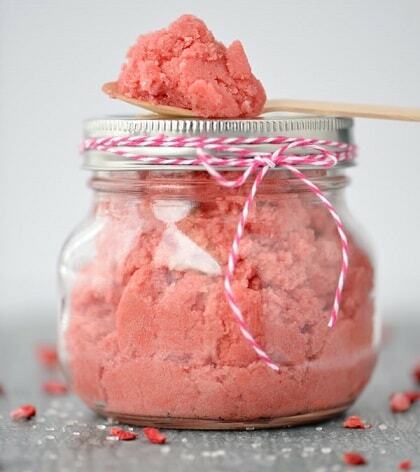 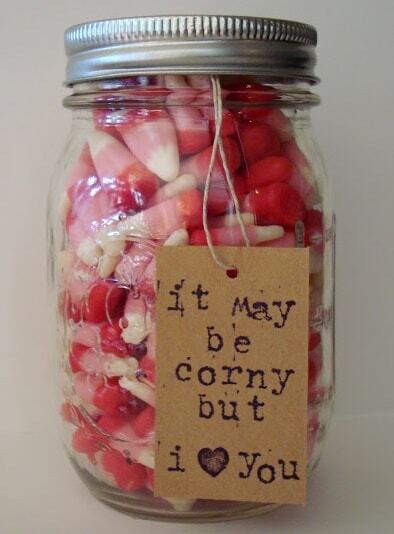 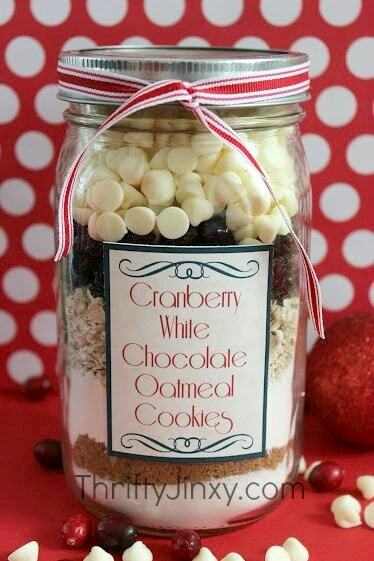 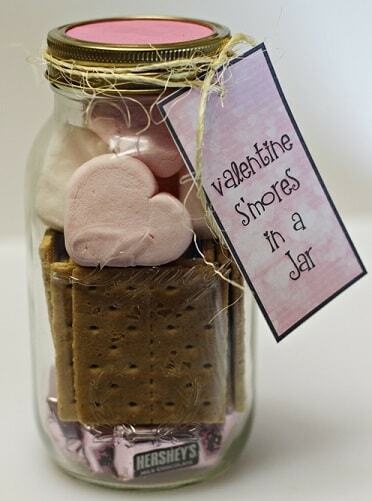 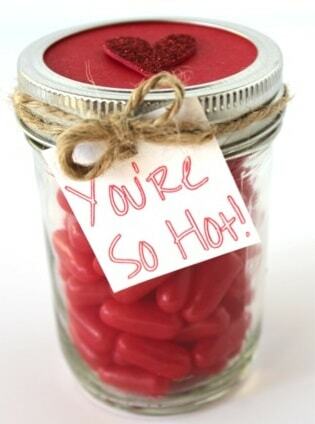 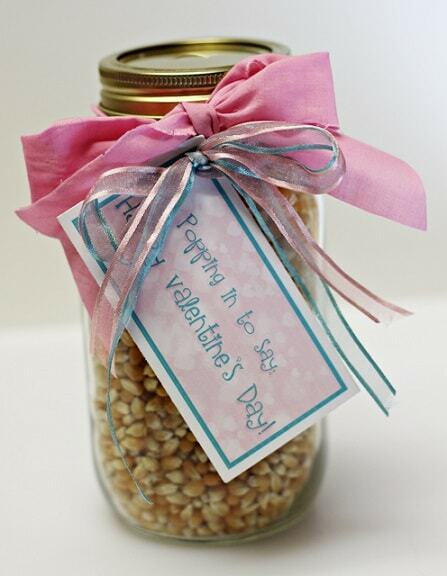 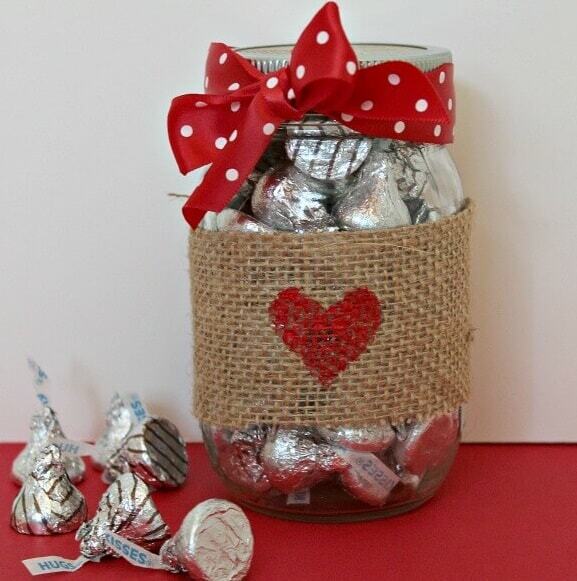 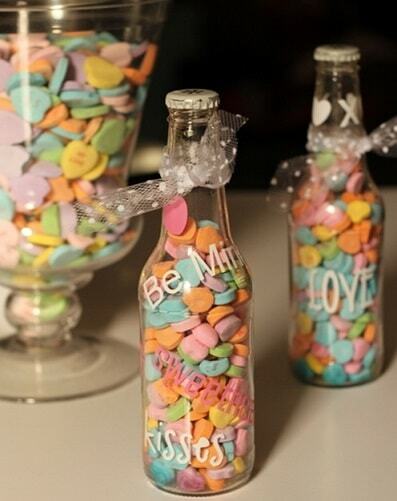 Pin these Valentines Mason Jar Gifts for later! 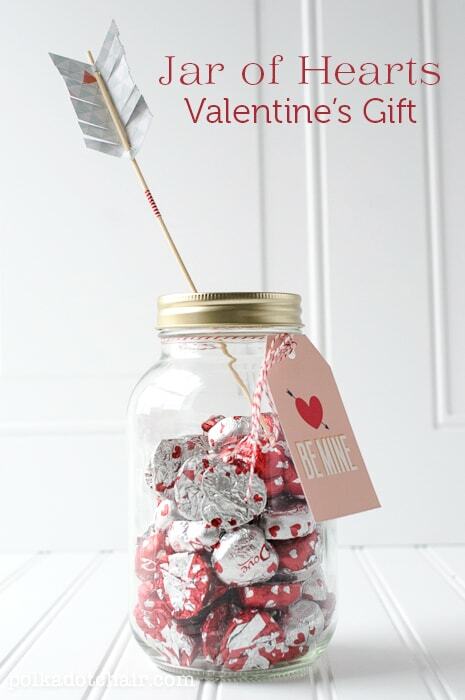 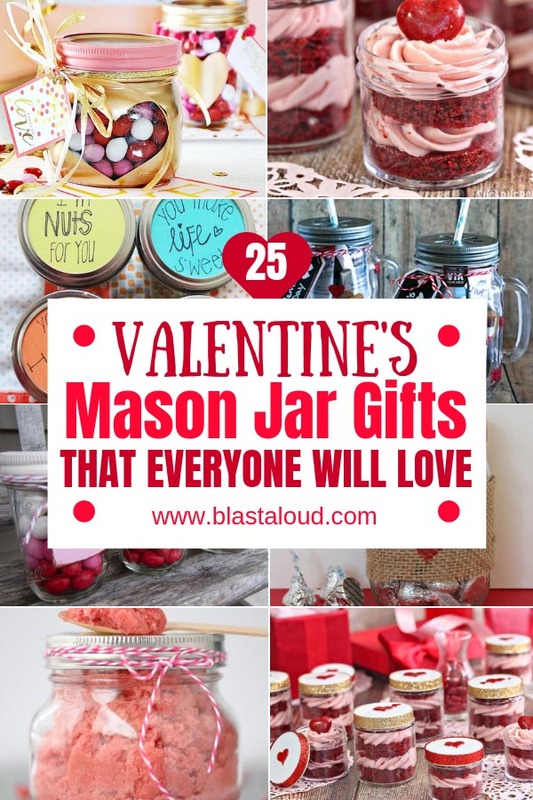 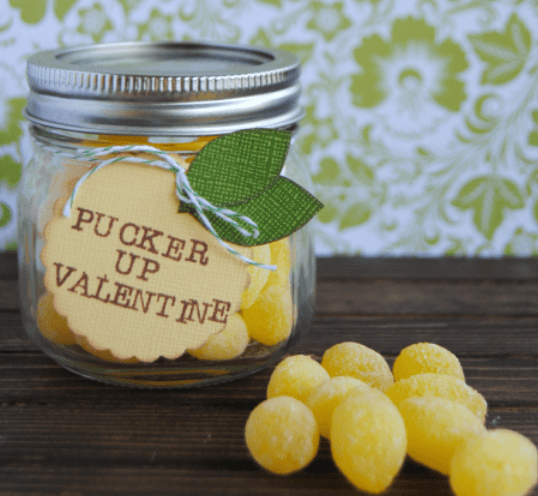 If you loved this roundup of Valentine’s mason jar gift ideas, be sure to save the pin below to Pinterest for easy access later!